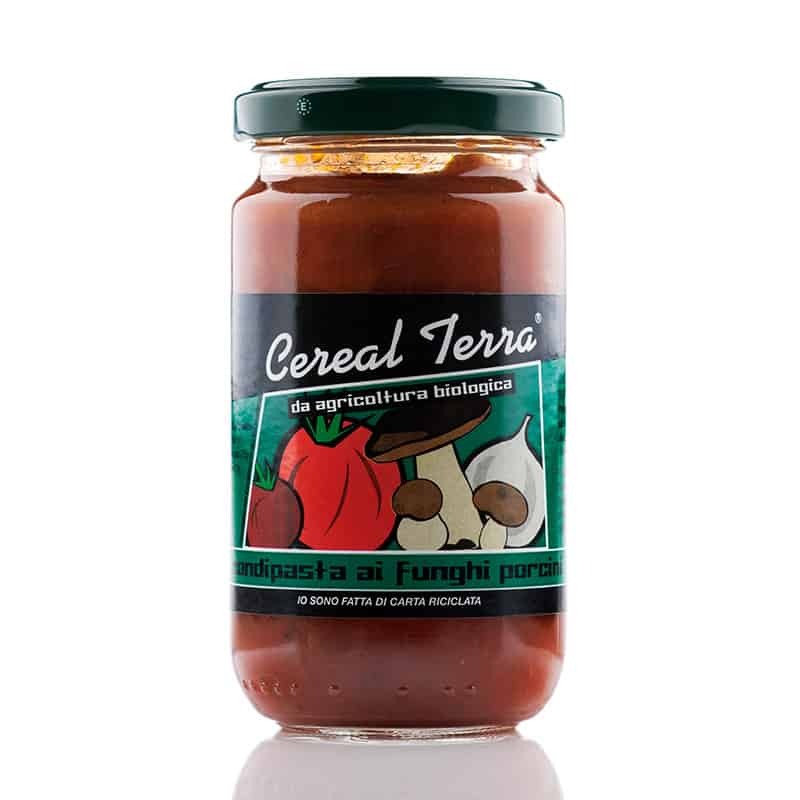 Our organic wild porcini mushroom and tomato cooking sauce has a delicious depth of flavour. A really useful ingredient to keep in the cupboard for a quick weekday meal with pasta, risotto or polenta. Try it with our pappardelle pasta and our semi matured pecorino cheese. Ingredients: Tomatoes, porcini mushrooms, onions, extra virgin olive oil, parsley, salt.